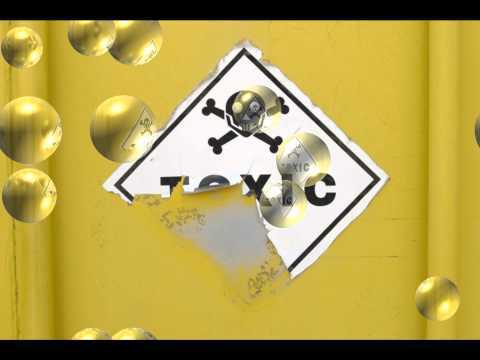 The environmental professionals at Clark Seif Clark (CSC) provide environmental sampling services for former clandestine methamphetamine laboratories to protect future building occupants from a toxic chemicals aftermath. Just last week U.S. Border Patrol agents seized almost $700,000 in methamphetamines near Yuma Arizona. Methamphetamine is also referred to as meth, crank, crystal, speed and ice. This potent synthetic drug stimulates the central nervous system and is highly addictive. Large amounts of this illegal drug come across the U.S. border. Equally threatening to society are the countless clandestine meth labs scattered across the United States. These illegal laboratories endanger not only the people in the clandestine laboratories, but also neighbors, future building occupants and the environment. Clandestine meth labs have been found in everything from RVs and hotel rooms to apartments, suburban homes and rural farms. Chemicals used in the production of meth include flammable and volatile solvents. Methanol, ether, benzene, methylene chloride, trichloroethane, muriatic acid, sodium hydroxide, ammonia and toluene are common ingredients. Laboratory fire and explosion risks are high. During the production of meth, the property typically becomes heavily contaminated with the hazardous ingredients and waste byproducts of the manufacturing process. To learn more about how CSC can help with testing former clandestine drug laboratories or other environmental and indoor air quality (IAQ) services please visit www.csceng.com, email csc@csceng.com or call (800) 807-1118.